In her first solo statement issued by the palace, Meghan thanked people for their messages of support since the news emerged that her dad was not going to the U.K. for the wedding. Over the past several days, Thomas’ attendance at Harry and Meghan’s upcoming nuptials has been in question. 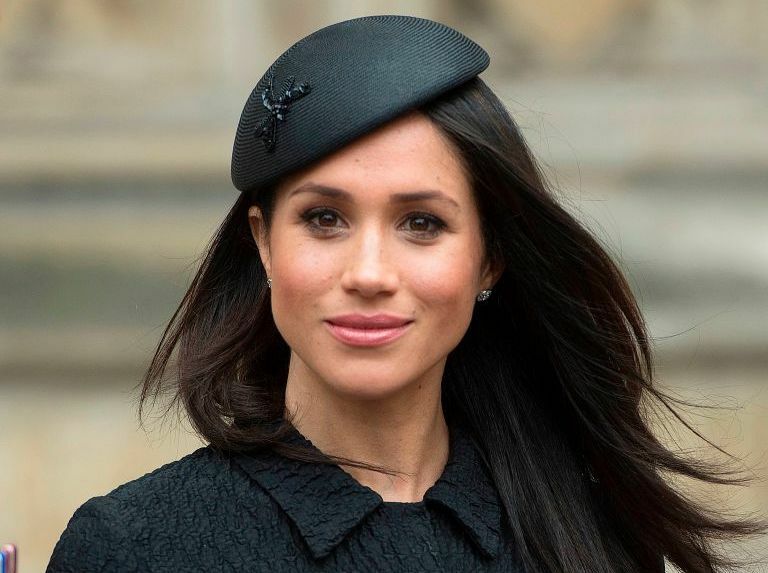 On Monday, he said he would not attend the wedding in order to avoid embarrassing the royal family and his daughter after it was revealed that he had worked with paparazzi to stage several photographs ahead of the royal wedding. Then on Tuesday, he told TMZ that he wanted to make it to London to walk Meghan down the aisle, pending his health. He said he received texts from Meghan telling him that she wanted him to be present for her wedding. Meghan, 36, and Harry, 33, are due to wed at St. George’s Chapel, Windsor Castle on Saturday. Her mother, Doria Ragland, 61, flew into London yesterday and spent the afternoon with the couple.